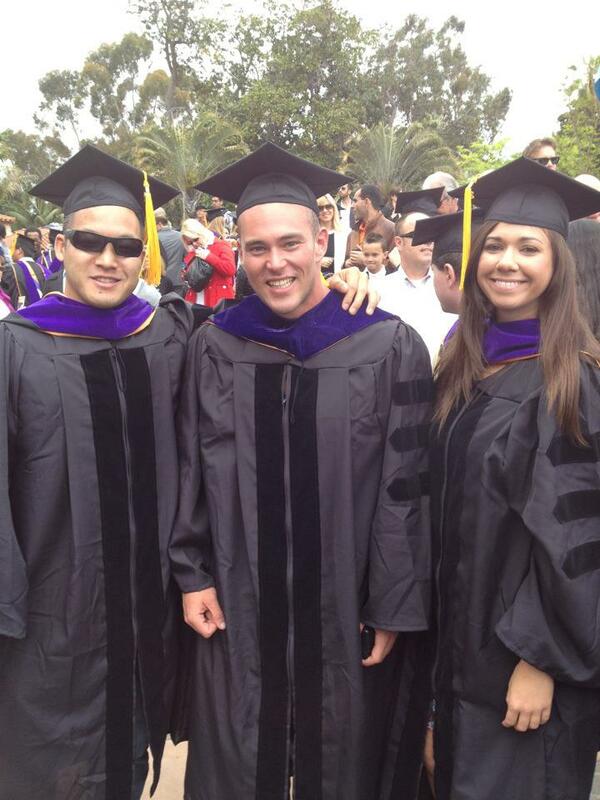 Law school was tough, and staying healthier and sane was even tougher. The more we stressed out at school, the more we wanted to be unhealthy; it was a snowball that quickly turned into an avalanche of bad decisions and unhealthy choices for many would-be lawyers.  Nevertheless, bodybuilding was our outlet: no matter what went on, we still found time to go to the gym consistently every week and maintain an anabolic and nutritious dietary regimen. Consistency is everything in fitness; even 10 minutes a day over a week adds up, but only if you maintain High Intensity exercises especially weight training and interval training. And it seems that not all law fields are equal: it has been observed by a top personal trainer for lawyers that corporate lawyers tend to adhere to workouts and diets better than litigators who tend to be more stressed out and lack as much consistency. Of course, this was taken from a small sample size and should not be treated as a general rule; the takeaway is that stress makes it difficult to stay consistent with fitness training. At the same time, consistency will reduce your stress in the long run. Lawyers were also found to be twice more likely to commit suicide than any other profession. 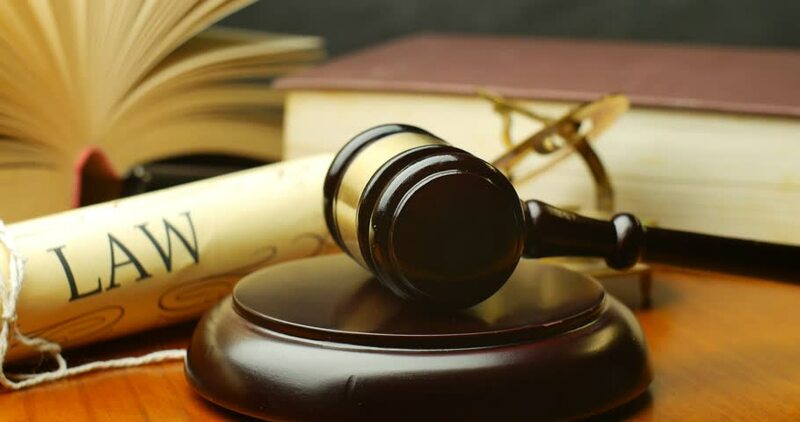 And it is interesting to note that pessimists – defined as those who see problems as the norm and not the exception – tend to outperform optimists in the lawyer profession. For these reasons and many more, it is all too important for lawyers to start exercising and eating clean in order to look, move, and, most importantly, feel better in mind and body. Not only does that make you a better-functioning lawyer and therefore stronger advocate for your client, but also a healthier and more sane human being. By setting exercise appointments that you cannot miss, you are making your health and wellness a priority as much as anything else in your busy work life (court date, client meetings, etc.). Also you are better off working out in the early mornings since endorphin-releasing exercise can help offset the higher levels of cortisol (stress hormone) in the morning. Working out in the morning also takes advantage of EPOC (Excess Post Exercise Oxygen Consumption) which is a fancy exercise science concept that says the intensity of your workout will affect how much your metabolism stays elevated all day outside the gym for a specific period of time – hint: the higher the better! There is no need to be marathon training for hours on end to get the results you want. The old adage applies: work smarter not harder! Shorter burst exercises are far more beneficial (in terms of the major fitness markers – fitness levels both strength and endurance, improved insulin sensitivity and resistance, skeletal muscle adaptation, subcutaneous and abdominal fat loss) than lower intensity exercise protocols. The benefit of wearing heart rate monitors or step trackers is that you can actually start to quantify that extra flight of steps you take to get to the office or maybe that longer, more scenic route on the way to the restaurant where you need to meet a friend or client. After all, weight loss is purely a numbers game: you must consume 500 calories less than your total daily energy expenditure in order to burn off a pound of fat per week (7×500 = 3500 fat calories = 1 pound of fat). So these trackers can serve as a warning for you to either reduce your daily calorie intake based on your natural movement patterns OR give you an excuse to have that extra cheat meal to reward yourself for a job well done. Stress creates inflammation within the body that damages bodily tissues; exercise reverses this damage by releasing good hormones that reduce inflammation and repair tissue. Depression actually weakens and destroys vital neurons; exercise causes neurons to become more active and also helps release euphoria-inducing endorphins. Exercise expands muscle and brain cell activity by encouraging greater intra-neuron connections as well as neuronal and muscular connections. In addition, exercise releases brain-derived neurotrophic factor (BDNF) which stimulates neurogenesis (new neuron growth). Exercise also reduces the risk of Alzheimers because it protects the hippocampus (memory control center) by stimulating those neurons to stay active. Losing weight and building muscle are two activities that actually transform your body visually and the results are quantifiable which you can feel good and be proud of. John Revisited – Consistency in Fitness is the Key! 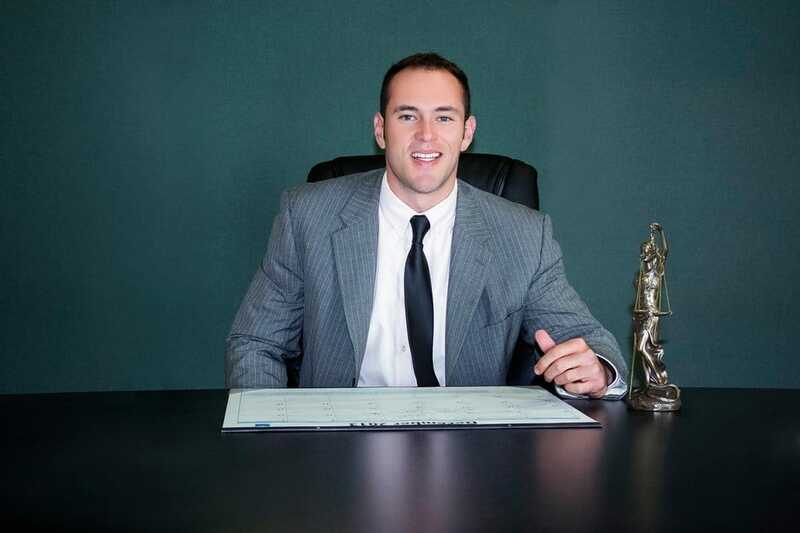 As a successful eviction lawyer in Long Beach, California, John has been consistently serving his clients well by winning hard-fought cases and building his law firm’s reputation for success at Eviction Law Group. Many years later I met up with John again and he had gained some weight (over 30 pounds body fat). We went to go for a workout but exercise wasn’t the problem – John was a seasoned bodybuilder and knows how to exercise. So we talked about his diet which he knew was bad. Then we set him up with the support system needed to bring him back to his peak form. He went back to working out on a schedule and communicating his diet with me over text messaging. He has lost over 20 pounds since then and continues to dominate the courtroom and the gym! Try Fort Lee Personal Training NOW! 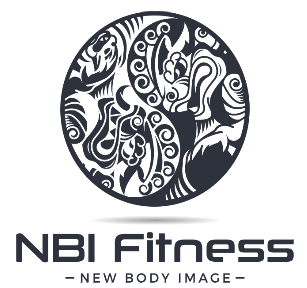 If you are a resident in or around Fort Lee, New Jersey, NBI Fitness can deliver world-class personal trainers to you at an affordable rate. We train clients in Fort Lee, Palisades Park, Ridgefield, Englewood Cliffs, Fairview, Edgewater, Hackensack, Closter, Demarest, Teaneck, Tenafly, and more! Let us have a conversation to explain to you exactly how we will help you reach your goals. You are welcome to contact us at 201.970.5533 or contact us online for a free fitness consultation and a free personal training session. Do not miss this chance to make a difference in your life!